The classic manga and anime Pretty Guardian Sailor Moon is continuing to celebrate its 20th anniversary in 2012, and plans for a new anime adaptation of the story were announced in July 2012. Now, with the release date of July 5th right around the corner, the official website has unveiled our first look at the character designs, as well as the voice actor cast and a plot synopsis! The anime will be titled “Sailor Moon Crystal”, and will retell the story of Sailor Moon and her friends as they fight against the evil Queen Beryl and her minions. The new anime will be adapting the original manga rather than retelling the 1992 anime adaptation. 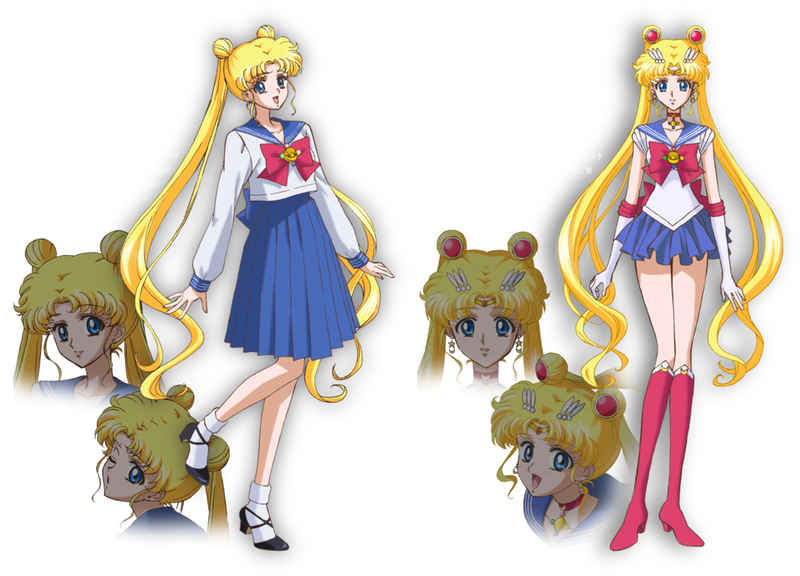 The cast will feature a variety of big names for the main heroines, including Kotono Mitsuishi as Usagi Tsukino/Sailor Moon, Hisako Kanemoto as Ami Mizuno/Sailor Mercury, Rina Satou as Rei Hino/Sailor Mars, Ami Koshimizu as Makoto Kino/Sailor Jupiter, and Shizuka Itou as Minako Aino/Sailor Venus. Alongside the upcoming anime, a variety of other events are being held to honor the iconic character. 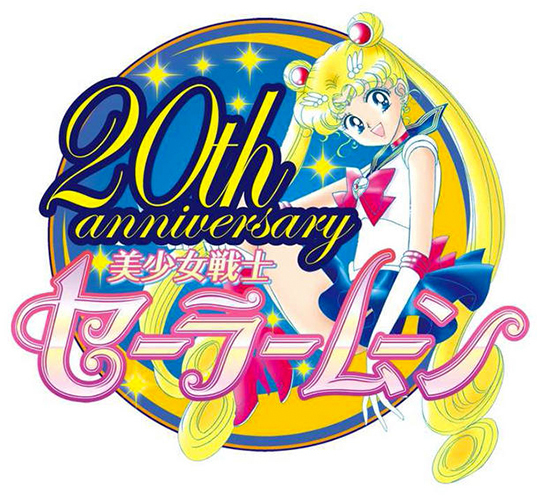 These include a new Sailor Moon stage musical, titled “Sailor Moon Petite Étrangère”, as well as a series of vinyl record releases of the 20th Anniversary Sailor Moon Memorial Tribute album! The album will be released in five vinyl records, each themed after a specific member of the cast and featuring two songs each. The covers will even feature illustrations by the original manga artist Naoko Takeuchi! These records will release on June 25th, days before the official anime release, making this summer an exciting time for fans all across the globe! Pretty Guardian Sailor Moon is a Japanese manga series written and illustrated by Naoko Takeuchi, and revolutionized the magical girl genre and anime industry in general. The story follows teenage girls who can transform into heroines named for the Moon and planets, called Sailor Soldiers. The manga series, which began publication in 1992, was released alongside a simultaneous anime adaptation, which itself received a variety of sequels, theatrical releases, stage adaptations, and more. To this day, Sailor Moon is recognized worldwide as an influential character in the anime industry as well as a beloved icon.